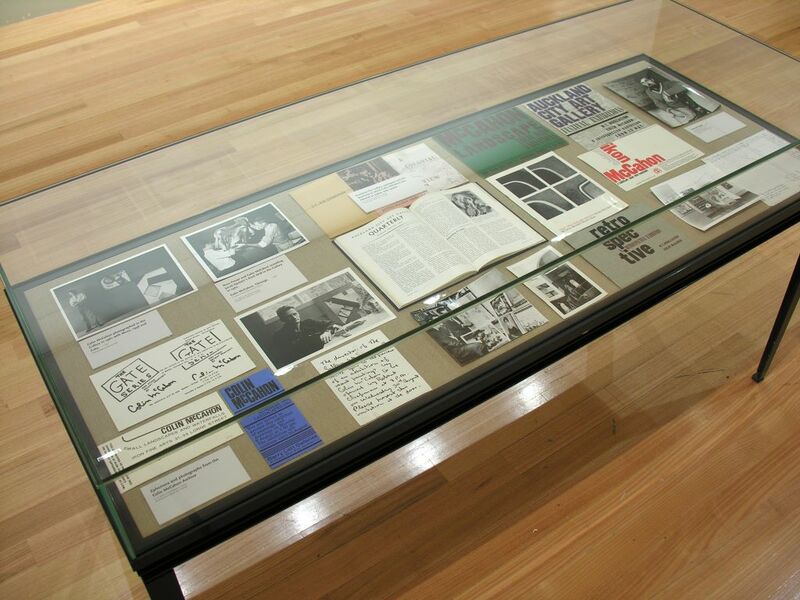 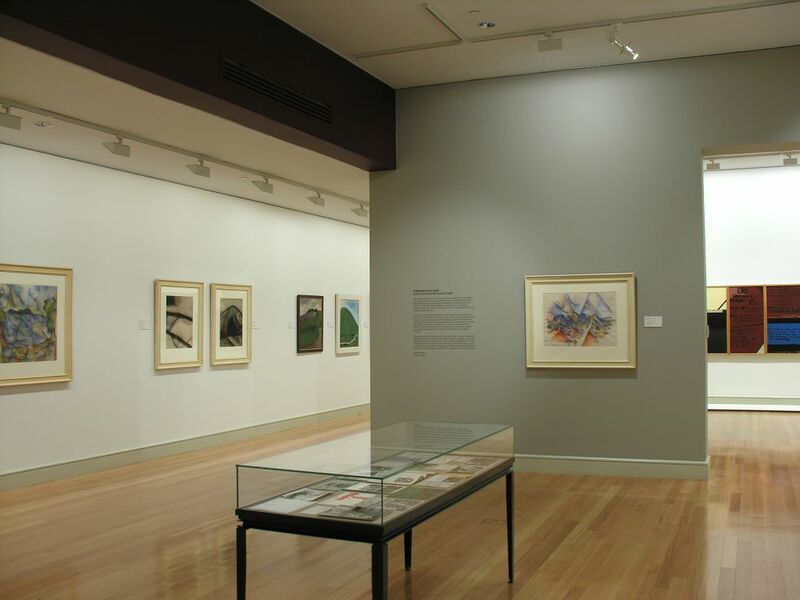 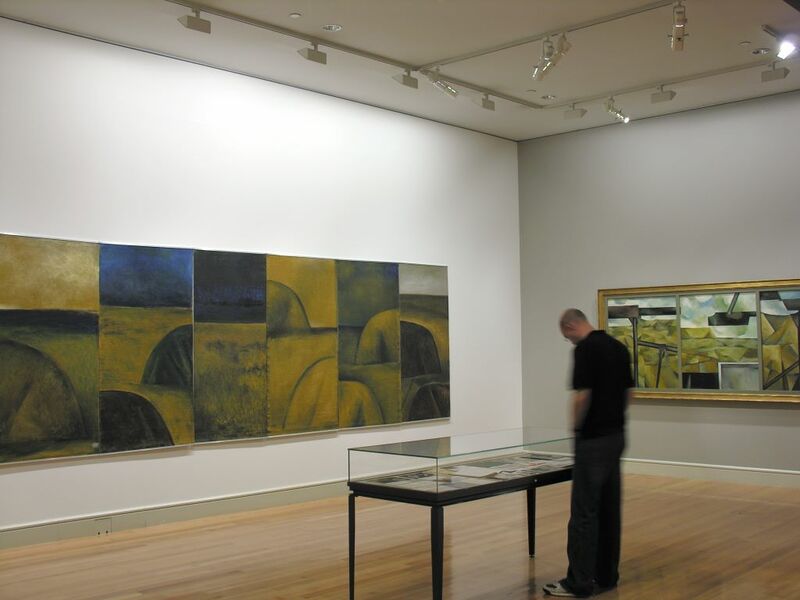 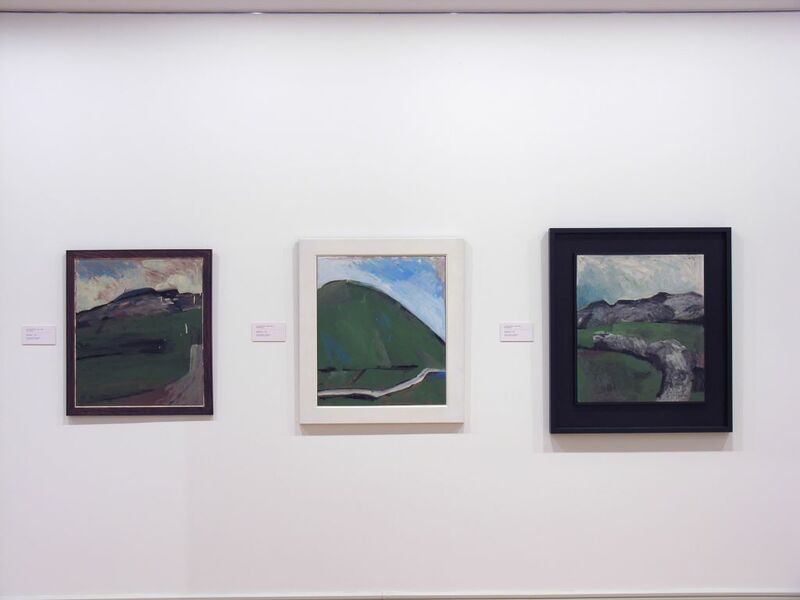 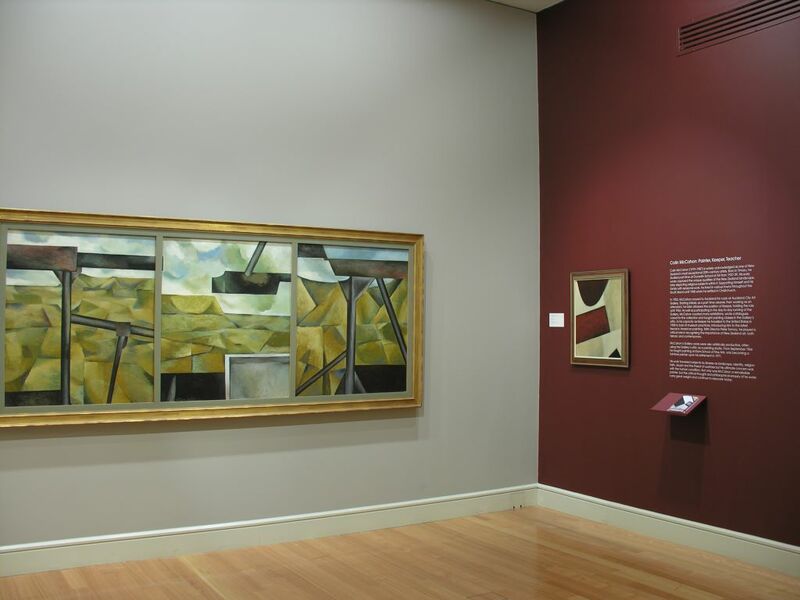 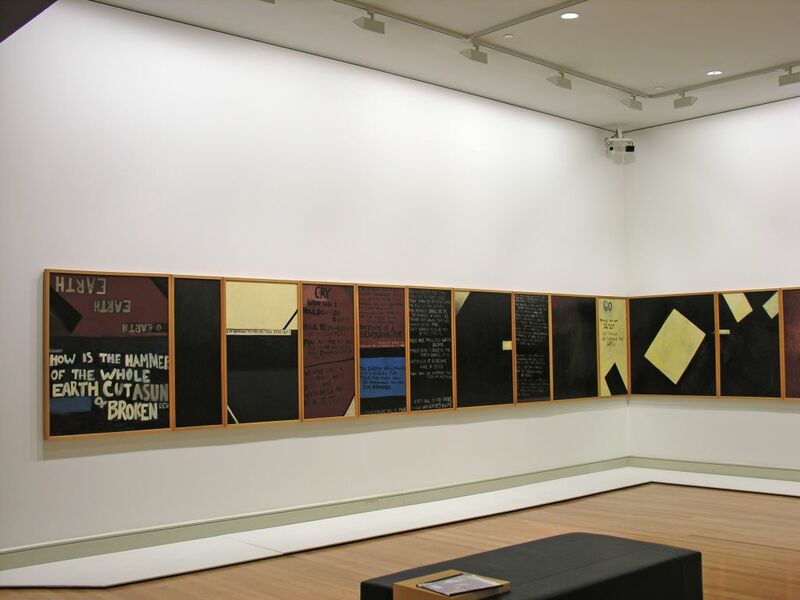 Towards Auckland considers the years Colin McCahon worked at the Auckland City Art Gallery (1953-1964). 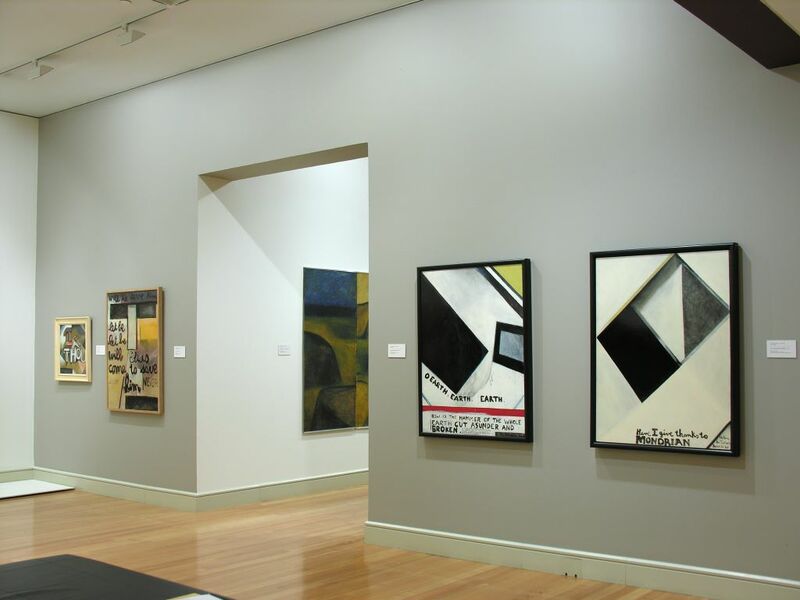 Curator Hamish Keith, McCahon's colleague at the Gallery from 1958, reveals that they were critical years for the painter both professionally and artistically. 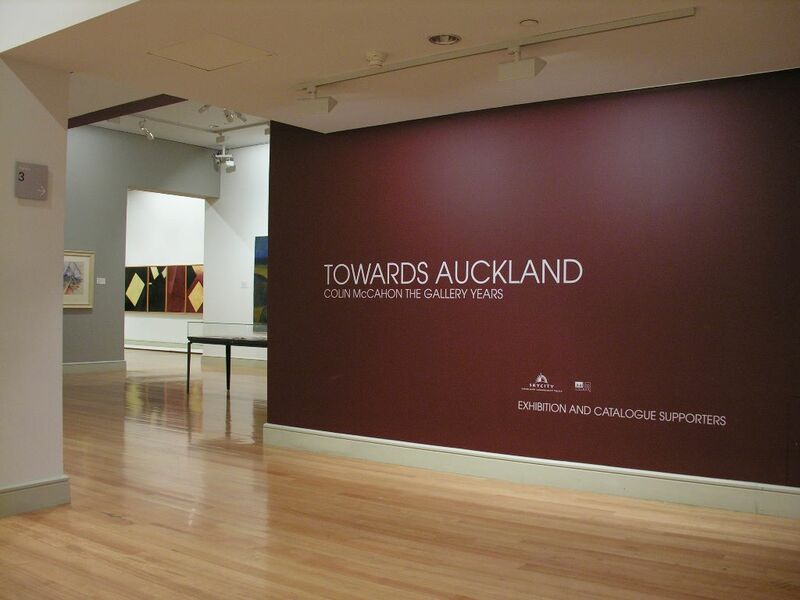 Text extracted from Auckland Art Gallery website.